The Mexico City Marathon is held in Mexico City, the federal district capital of Mexico and the country´s largest and most important city. 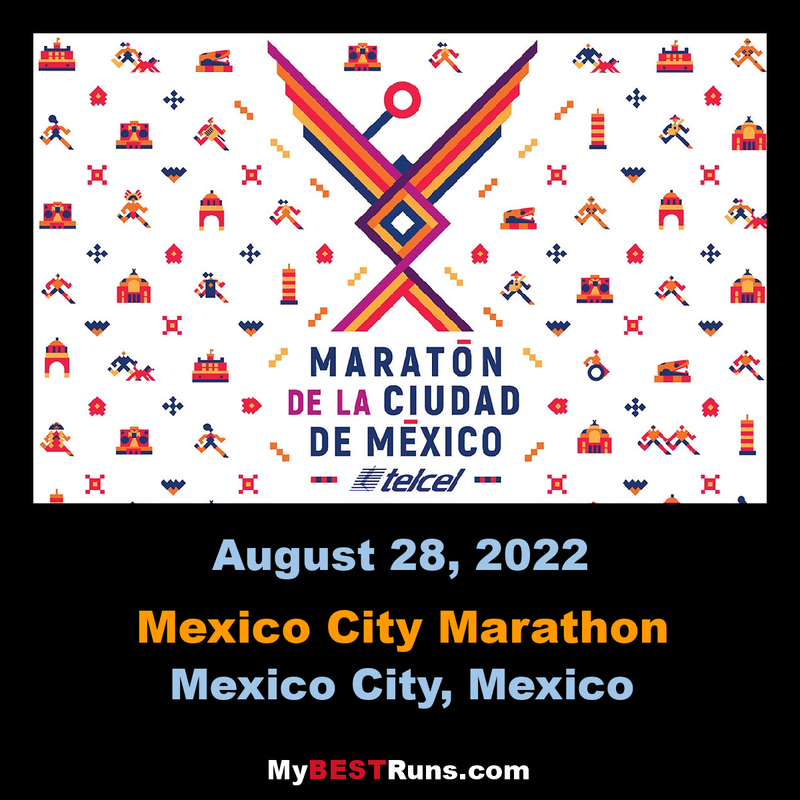 The Mexico City Marathon is organized by the Mexican Athletic Association and is the largest running-event in the country. The race has been held for more than 30 years. The route starts in the historic district in downtown and finishes at the Olympic Stadium. The route is challenging due to high altitude, the heat and pollution, but the route is also scenic, and you will get a stunning tour of Mexico City with lots of crowd support.